disadvantaged Cape Coral residents for the past 20 years. Our drivers carry commercial licenses and are certified in CPR. The program is designed for seniors and disabled persons who are unable to drive or utilize public transportation or do not have other convenient options. Transportation services are scheduled 48 hours in advance and are geared for medical appointments and weekly shopping excursions within Cape Coral. Our fleet includes vehicles that are equipped to transport wheelchair clients. A fee of $12.00 per round trip is charged for transportation services. 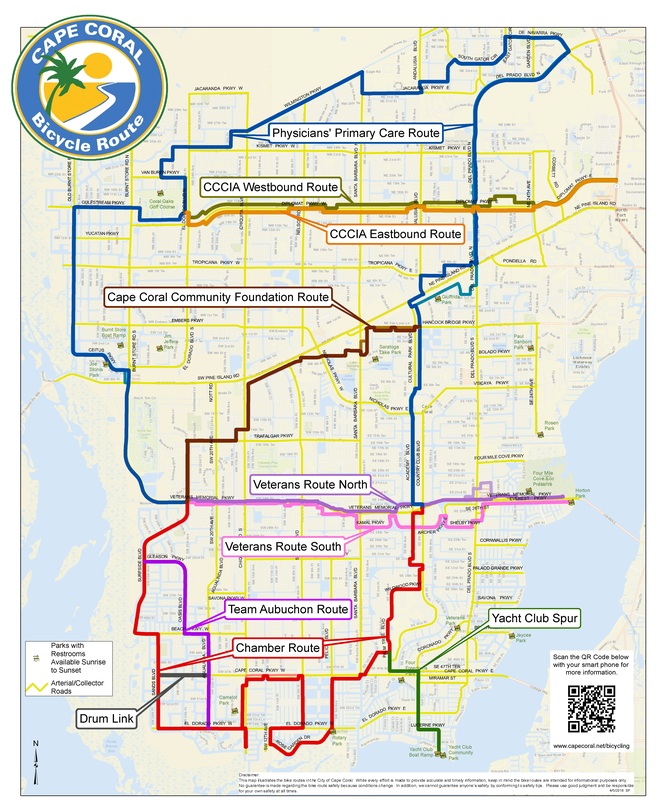 Cape Coral Mini-Bus punch cards are sold in 5 and 10 round trip rides and can be purchased at the mini bus administrative office, which is in Lake Kennedy Senior Center or they can be purchased by phone at (239) 574-0573 using a credit card and mailed to your home. When purchasing punch cards in person, cash, checks and credit cards are accepted for your convenience. Note: Fee assistance through Transportation Disadvantage is available for qualifying clients. Prior to utilizing the Cape Coral Mini Bus service, participants must register by completing an Emergency Information and Liability Form.